Everything that made news in the Orange City this year! 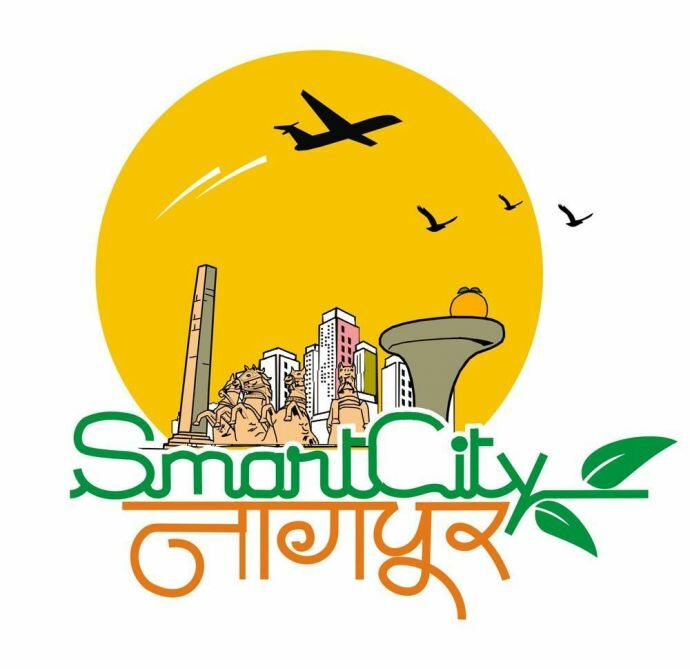 Being a part of the government’s plan, Maharashtra government has adopted an independent model for ten cities to be developed into smart cities. The letter of intent has been handed to L&T, making it an implementation partner to make Nagpur India’s first large scale, integrated, smart city. 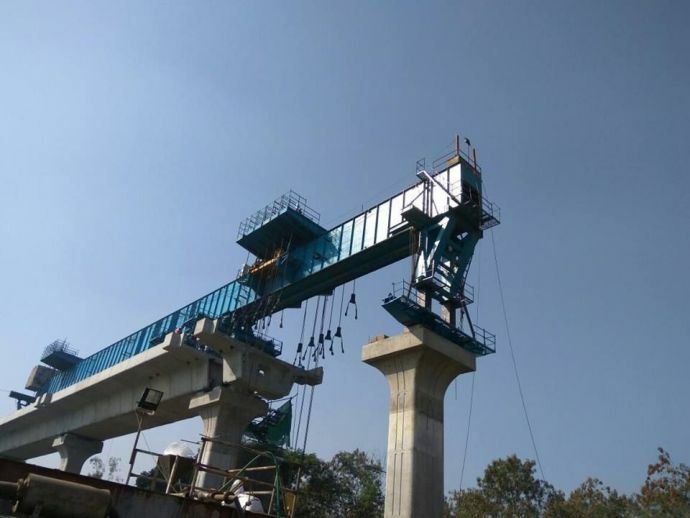 The 15-year old Chhatrapati flyover over Wardha Road was dismantled in order to construct a 3.5 km long, ultra-modern double-decker flyover from Ajni Square to Sonegaon police station. The new flyover worth Rs 425 crore will not only carry regular traffic and the North and South corridors of Nagpur Metro Rail, but will also provide wider road space. Nagpur Metro Project worth Rs 86 billion, was approved by the Government of India in February 2014. Even though the construction began on May 2015, the significant progress on the project began from January 2016. 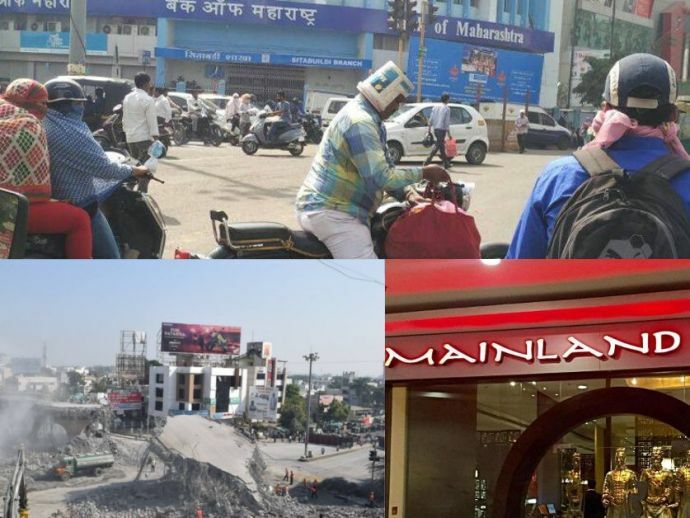 So far, the work has begun at Wardha Road, Ajni Road, near Ambazari Lake, backside of Nagpur Railway Station, Munje Square and East-West Corridor. ICC World Cup Twenty20 2016 match – India versus New Zealand – was held at Vidarbha Cricket Association Stadium, Nagpur. After a win at the test match against South Africa last year, India did leave their fans roaring even though they were outclassed by New Zealand. 2016 left us with two brilliant franchisees of national as well as international brands. 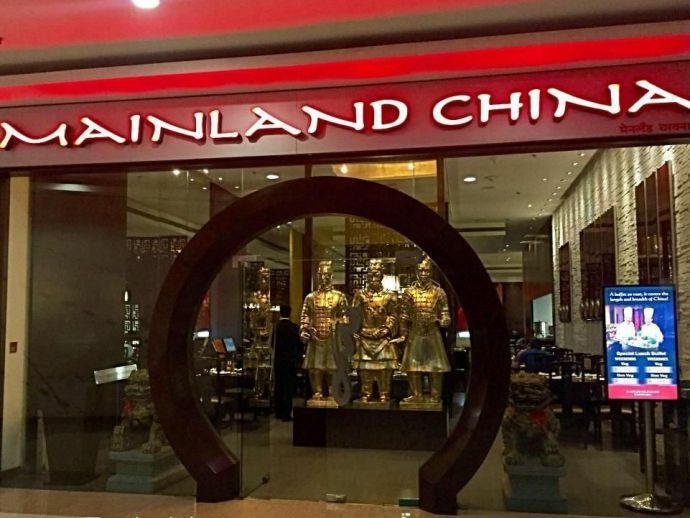 The authentic flavors of China can be had at Mainland China, Wardha Road, while the scrumptious grills can be had at Barbeque Nation at Eternity Mall. Nagpur-Mumbai and Nagpur-Delhi bullet trains with high-speed connectivity has been explored on the basis of ‘Government to Government’ co-corporation between India and China. With a speed of 200 km per hour, these high-speed trains promise to cover the distance between Nagpur and Mumbai in 6 hours! 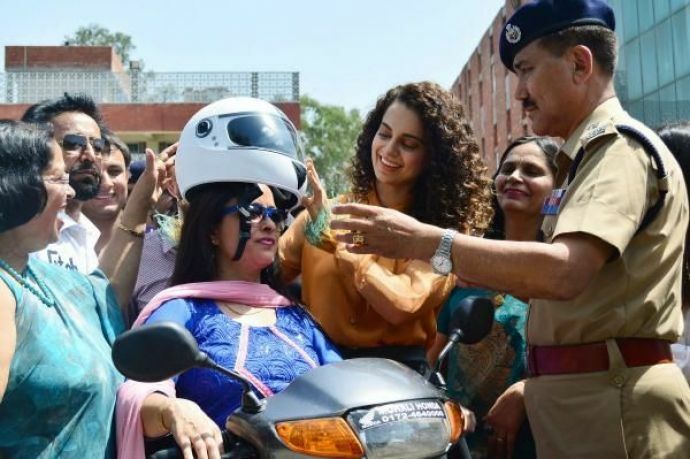 With Maharashtra making helmets compulsory for two-wheelers –including the pillion riders – Nagpur police enforced the compulsory helmets rule in 2016; decreasing the rate of accidents and increasing the sales of helmets. 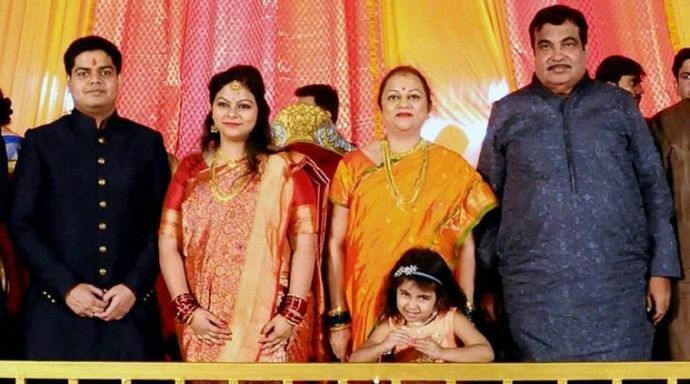 With chartered and special flights landing the VIPs at the city on the wedding day of Nitin Gadkari’s daughter at Empress Palace Hall on Wardha Road; Ketki, Gadkari’s daughter, married Aditya, son of Sandhya and Ravindra Kaskhedikar. 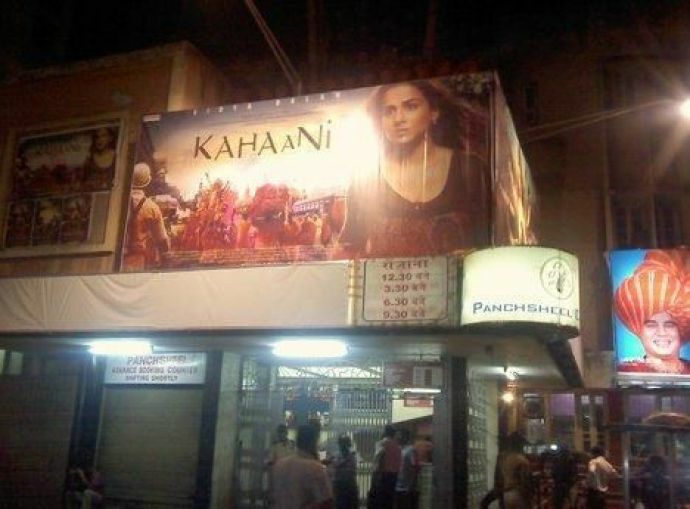 Panchsheel Theatre became the first theatre in the city to operate on solar power. The 11.3 kilowatt system installed in it provides for 50% of the theatre’s energy consumption. The owners have also intended to renovate the theatre and create more space for the installation of a system to serve 100% energy requirement. 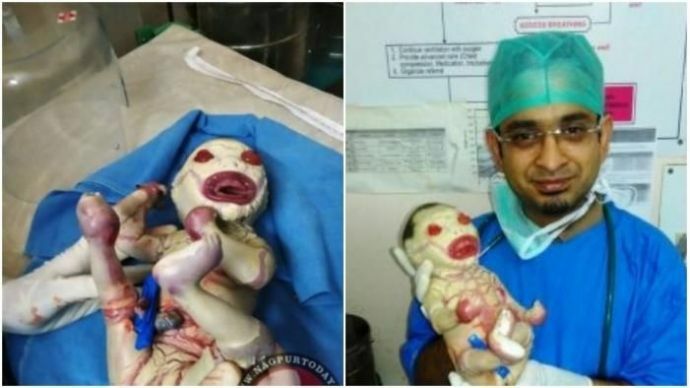 A 23-year old woman from Amravati gave birth to a baby girl with a severe congenital disorder and near-total missing external body skin – a condition called Harlequin Ichthyosis – at Lata Mangeshkar Medical College and Hospital, Nagpur. The infant,unfortunately, could not survive for more than two days. With many exciting developments, many firsts and many offerings for the coming year, 2016 has definitely set the stage for an eventful 2017. Happy New Year Nagpurians!